Dacula, Georgia, January 30, 2019 – eGIS Associates is excited to announce that we have been designated as a Release Ready Specialty partner by Esri. The Release Ready Specialty identifies eGIS Associates as having industry expertise and solutions, services or content offerings built around ArcGIS latest capabilities. In short it means we know how to help organizations plan, implement and use the latest technologies from Esri such as ArcGIS Pro, ArcGIS Enterprise, ArcGIS Online and more. Geospatial Road Map – Assessment of an organizations GIS Implementation including hardware, software, database, workflows and staff which provides a strategic Road Map of recommendation to take your GIS to the next level. Enterprise Design & Implementation – Our GIS and IT pros help organizations design and implement Esri enterprise solutions such as ArcGIS Enterprise, Insights, Portal and more. Training & Support – We have a catalog of over 30 course we have developed from beginner to advanced users across the entire ArcGIS Platform including ArcGIS Pro, Arcade, Python, ArcGIS Enterprise and ArcGIS Online. 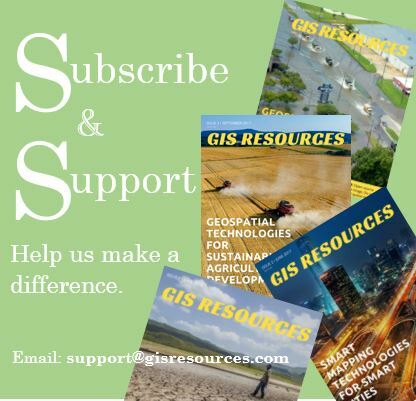 eGIS Associates is working to earn additional Esri specialties to recognize all the skills and expertise our team has supporting the GIS community and our clients. If you want to learn more about the Release Ready Specialty or how eGIS Associates maybe to help your organization get the most from GIS please contact us at info@egisassociates.com. 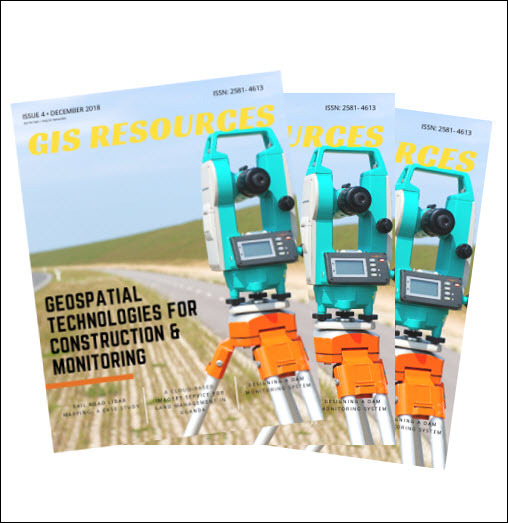 eGIS Associates, Inc., an Esri Silver Partner, is focused on providing efficient and cost effective Geospatial and IT Solutions that meet the growing needs of public and private sector enterprises. Our mission is to help our customers consume the Power of Place with current technology standards and Applied Spatial Intelligence ©. eGIS maintains credentialed staff in multiple Geospatial and IT disciplines to serve the range of needs of our clients. Our “tool kit” of resources includes mobile training labs and a host of state-of-the-art technology to aid in providing high quality and cost-effective results. To learn more about eGIS Associates please go to www.egisassociates.com. Esri, GIS by Esri, ArcGIS, www.esri.com, and @esri.com are trademarks, registered trademarks, or service marks of Esri in the United States, the European Community, or certain other jurisdictions.